While the oil industry in Alberta is in flux, Telus is coming through and investing an impressive $4.2 billion into the province. As part of its capital expenditure for 2015, Telus will service those living or residing in Alberta with faster wireless, better health initiatives, and an improved Internet of Things (IoT) strategy. 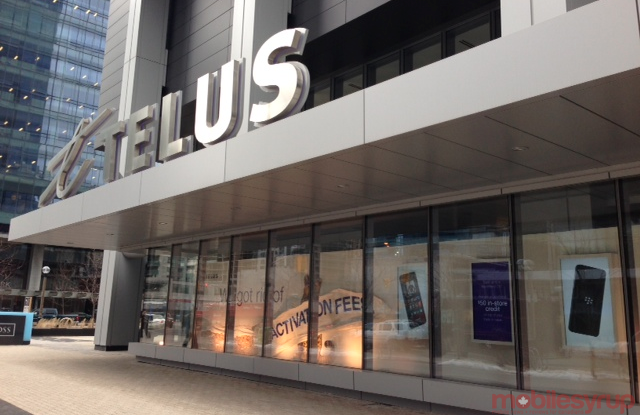 Telus says that $1 billion will be invested in 2015, with the remaining amount spread over the coming three years, until 2018. From a wireless perspective, every cell site in the province will be upgraded to LTE, and Telus will “continue to rapidly deploy 700MHz spectrum for use in rural and urban areas.” Telus also noted it will start planning how to best leverage its newly-purchased AWS-3 spectrum — the company spent $1.51 billion to purchase 10Mhz blocks across the country, including Alberta. Telus will also continue to invest in Telus Health, which now provides medical records to over 14,000 Canadian physicians, and health benefits management solutions to over 9,000 pharmacies 11,000 dental clinics, and 25,000 extended healthcare providers. Finally, following the recent announcement of its IoT business marketplace, Telus will focus on improving Alberta’s growth of security, cloud computing and Internet-connected devices.